Dr. David Jou graduated from the University of Alberta 1997 and has been happily practicing dentistry for two decades now. 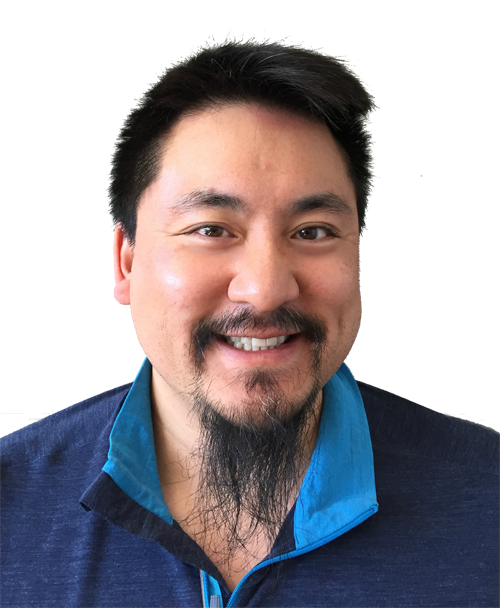 Dr. David Jou is committed to being a lifelong learner in the dental field, attending conferences and educational courses to stay up-to-date with the latest technological advances in dentistry. He was raised in Edmonton and when he is not here at Illuminada Dental, he enjoys staying active by biking in and around the beautiful city of Edmonton, playing football and slo-pitch. He has a creative side which he expresses through playing piano and violin and enjoys spending time with his wife and children.